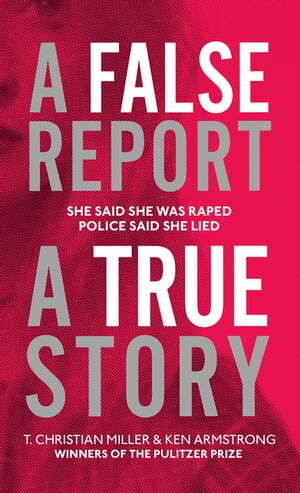 Collins Booksellers - A False Report by T. Christian Miller & Ken Armstrong, 9781473539433. Buy this book online. Based on investigative files and extensive interviews with those involved, A False Report is a serpentine tale of doubt, lies and a hunt for justice.